The newfound hopefulness draws its power from many things but there is one reason which shines the brightest – Tim Cahill, the old warhorse in whom Jamshedpur has posed its trust. 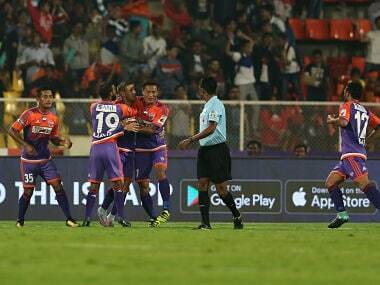 An erroneous deflection from Raju Gaikwad and a beautiful finish from Marcelinho made all the difference as FC Pune City beat Mumbai City 2-0 in the Indian Super League Maharashtra derby in Mumbai on Sunday. 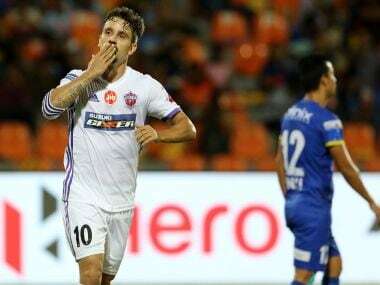 Uruguayan striker Emiliano Alfaro struck twice as FC Pune City staged a remarkable fightback to beat Mumbai City FC. 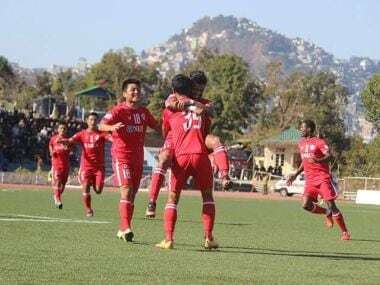 Unheralded Mizoram side Aizawl FC beat Indian football giants Mohun Bagan by a solitary goal in a highly anticipated match to be within touching distance of their maiden I-League title in Aizawl on Saturday. 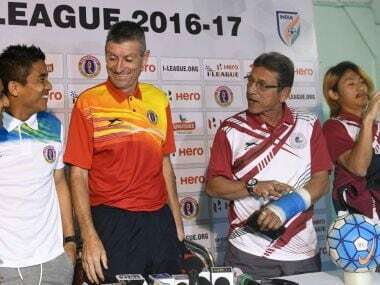 Leaders East Bengal are the form team with a six-match winning streak to boast about, but it will be a different ball game altogether when they resume their rivalry with Mohun Bagan, a squad comprising an explosive attacking force, in the I-League in Siliguri on Sunday. 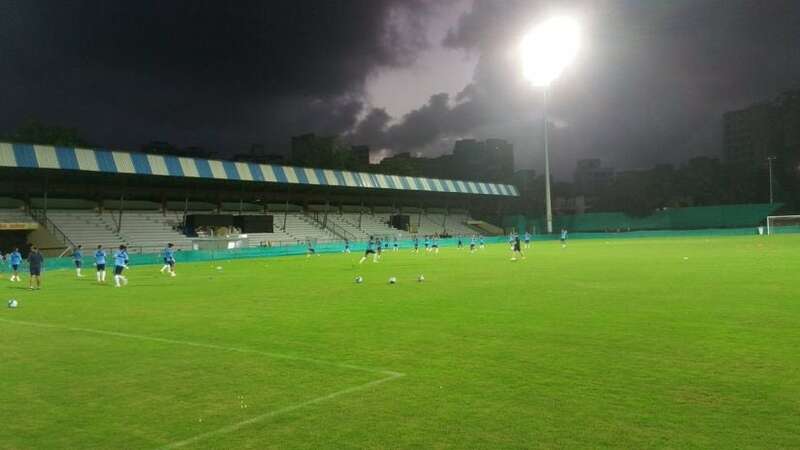 India vs Puerto Rico: Can return of international action turn the fortunes of ailing Mumbai football? 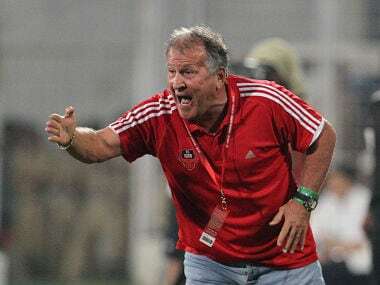 ISL 2015: Can Zico guide a revitalised but ageing FC Goa to title this season? FC Goa, with a revitalized squad hand-picked by the Brazilian footballing legend Zico, is one of the pre-tournament favourites ahead of the second season of the Indian Super League.